While PTSD has long been a problem for the military, it is America’s most recent wars that have pushed it to epidemic levels. This is how MDMA could help. For veterans such as Jon Lubecky, the scars on his wrists are a constant reminder of the years he spent in mental purgatory after returning from Army deployment in Iraq a broken man. It wasn’t until he signed up for an experimental MDMA therapy, which saw him given a little green capsule when the anguish stopped. As told to the Washington Post, the veteran heard mortar shells and helicopters where there were none, and he couldn’t sleep, which led to him drinking until he passed out. Of course, he got every treatment that was offered by Veterans Affairs for post-traumatic stress disorder, but none seemed to stop him from trying to kill himself, which he tried five times. That capsule contained the compound MDMA, which is better known – by dealers and partygoers, anyway – as ecstasy. That’s because the street drug is emerging as the most promising tool in the treatment of the military’s escalating PTSD epidemic. The MDMA program was created by a small group of psychedelic researchers that had toiled for years in the face of ridicule, funding shortages and skepticism. But, last month, the results proved so positive that the Food and Drug Administration deemed it a “breakthrough therapy,” which saw it set on a fast track for review and potential approval. With that, the prospect of a government-sanctioned psychedelic drug generated both excitement and concern, and it has opened the door to scientists studying new uses for other illegal psychedelics like LSD and magic mushrooms (specifically, the psilocybin in the latter). But there is still one drawback. We’re in this odd situation where one of the most promising therapies also happens to be a Schedule 1 substance banned by the Drug Enforcement Administration. Also, because of the stigma attached to psychedelics, many military and government leaders are hesitant to embrace the substances. That’s why some scientists are wary of the non-profit spearheading ecstasy therapy, a group with the stated goal of making the banned drugs part of mainstream culture. But the retired Brigadier General, who now works as New York City’s commissioner of veteran services, says the scope and severity of PTSD make it all irrelevant. If this is something that could really save lives, we need to run and not walk toward it – we need to follow the data. While PTSD has long been a problem for the military, it is America’s most recent wars that have pushed it to epidemic levels. 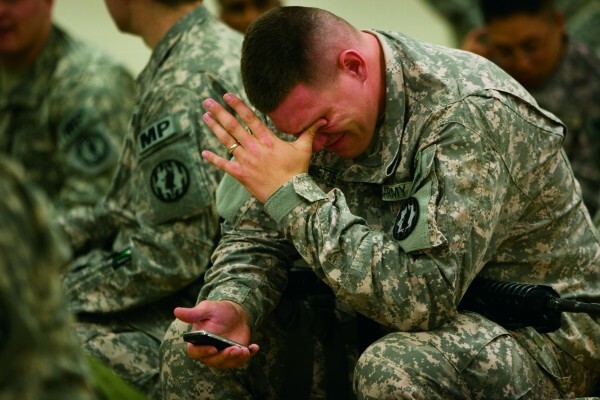 Some experts estimate that between 11 and 20 percent of soldiers that served in Iraq or Afghanistan suffer from PTSD. The affliction is typically triggered after experiencing or witnessing violence, including assault and abuse, and has ravaged lives and broken up marriages. It is said that PTSD leaves many of its victims in sudden panic and prevents them from dealing with the original trauma. It’s the last symptom that makes PTSD particularly hard to overcome with traditional talk therapy, all because patients can’t talk about and process the trauma, as it lingers like a poison in their mind. 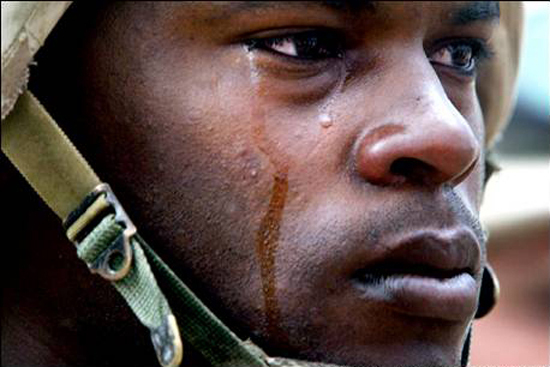 Currently, only two drugs are approved for treating PTSD, which are Zoloft and Paxil. Those two drugs have proved largely ineffective in helping veterans, whose cases are especially difficult to resolve, because of the prolonged or repeated exposure to combat. If you’re a combat veteran with multiple tours of duty, the chance of a good response to these drugs is 1 in 3, maybe lower. That’s why there’s so much frustration and interest in finding something that works better. Given its unique ability to flood users with intense feelings of euphoria, Ecstasy has long been a favorite at festivals, trance parties and raves. But, as a byproduct, it also reduces fear and imbues users with a deep sense of love and acceptance of themselves and others, which are the perfect conditions for trauma therapy. So, by giving doses of MDMA at the beginning of three, eight-hour therapy sessions, the researchers have helped chronic PTSD patients process and move past those traumas. In the clinical trials that had 107 patients, which were closely monitored by the FDA, 61 percent reported major reductions in symptoms, to the point where they no longer fit the criteria for PTSD. In the follow-up studies, which took place a year later, it found that 67 percent no longer had PTSD. If you were to design the perfect drug to treat PTSD, MDMA would be it. We wanted to help a population that would automatically win public sympathy. No one’s going to argue against the need to help them. Because it is not used as widely as cocaine or weed, it’s hard to measure the exact dangers of ecstasy, as there are fewer statistics available on overdoses or injuries. But, in 2011, a public health monitoring system identified 22,498 emergency department visits nationwide related to ecstasy. 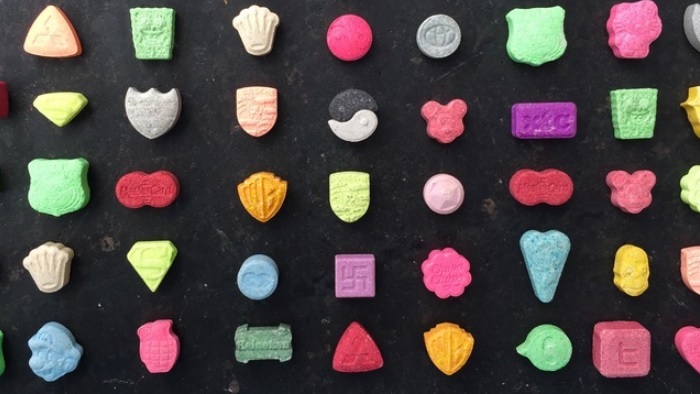 The MDMA researchers point out that one key difference between MDMA and street ecstasy – and “molly” – is the street versions often contain other harmful drugs. To the point that some pills don’t even contain MDMA. Even in its purest clinical form, MDMA can still pose risks. When taken in high doses, MDMA can cause the body to overheat. It can also cause anxiety and increase the stress hormone cortisol. And chronic use can also cause memory impairment. But, for Lubecky, the drug can’t be approved fast enough. After returning home from Iraq in 2006, the Marine Corps and Army veteran found that his wife had left him, sold his motorcycle and taken his dog. That, coupled with the trauma of what he had seen at war, sent him over the edge. After he was accepted into the MDMA clinical trial in South Carolina, Lubecky found himself on a futon with two counselors on either side as the effects of the drug sank in. Since then, Lubecky has learned to accept what happened in Iraq, and the guilt he now struggles with is the fact he got chosen over others for the clinical trial. I was the 26th veteran chosen for a 26-person study. I have friends who are suffering every day like I was. But they can’t do it because it’s illegal. This could save their lives.